To all cookies addicts out there, get ready for my big 2019 goal! 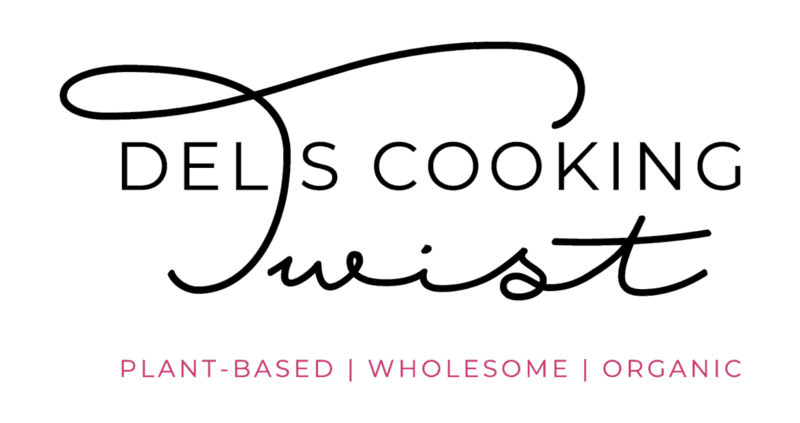 Each month, I will be sharing a new cookie recipe with you. 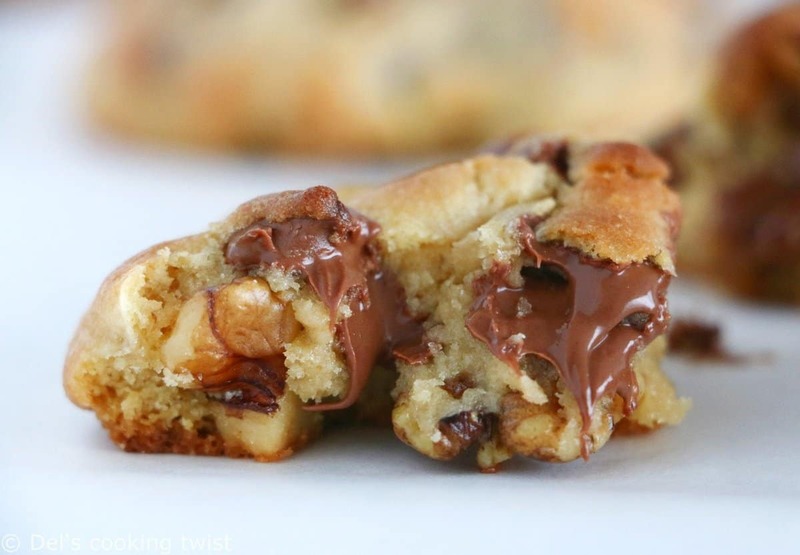 Because there are never too many cookies in our lives! I like the idea of a monthly challenge on the blog. 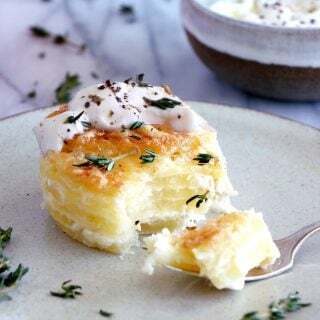 Last year, I launched the French baking monthly challenge, sharing a new classic baking recipe every single month throughout the year. 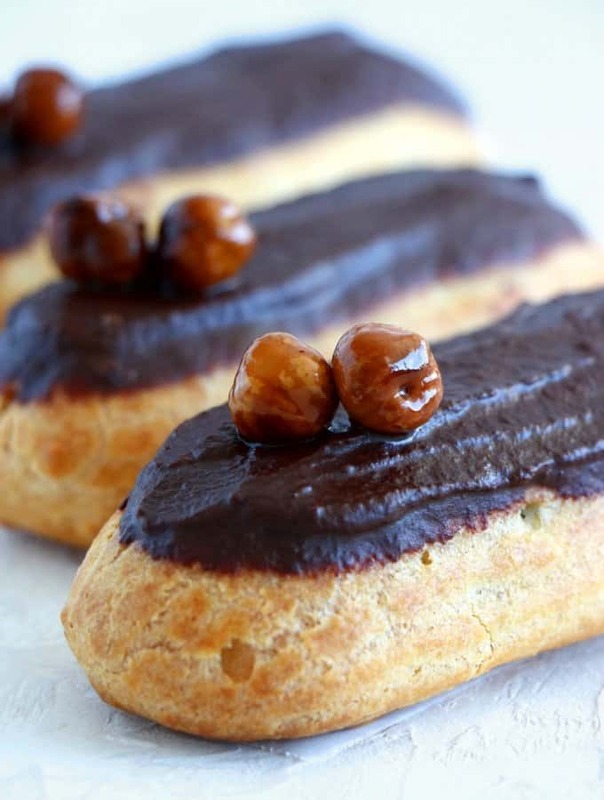 Have you seen my chocolate chip brioches Suisses, my apple tarte tatin or my chocolate eclairs? You all loved the series very much and it couldn’t make me happier! 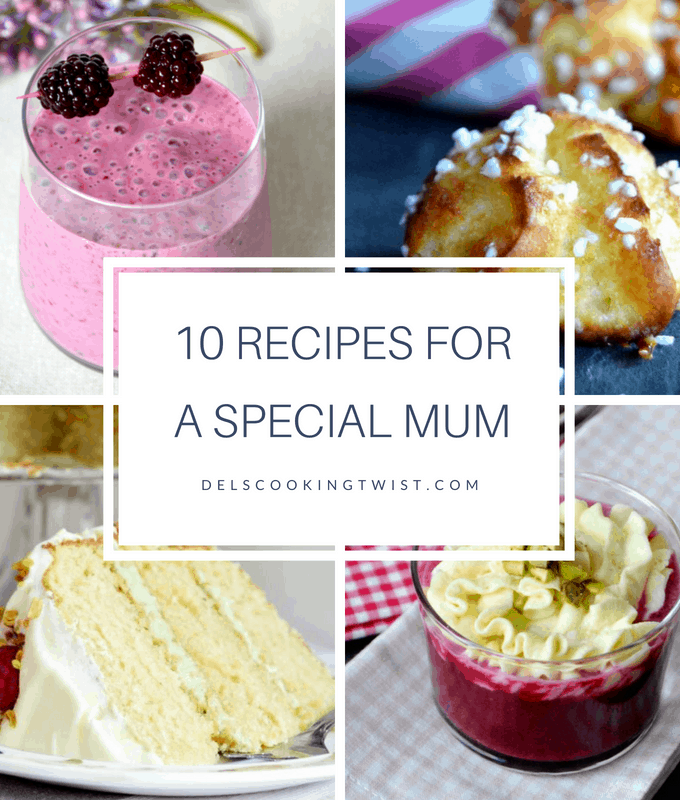 It was so much fun for me to dive into French baking with the idea to make the recipes easy to understand for all baking levels. With this experience, I’m now back with a new monthly baking challenge centered on cookies this time. With my Levain Bakery Chocolate Chip Cookies being #1 2018 recipe on the blog, with already thousands of you baking it every so often, it didn’t take me long to find the theme for my new monthly baking challenge. I’m crazy about cookies myself and can be extremely picky when it comes to the texture. I like my cookies either thick and crispy on the outside either soft and chewy, always loaded with tons of chocolate chips or chunks. With this huge passion for cookies, I can guarantee you some amazing brand new cookie recipes to come throughout the year – 12 new cookie recipes. How amazing! If you have any requests of a cookie recipe you would love me to share, please let me know in comments below. I might end up creating the cookie of your dreams! 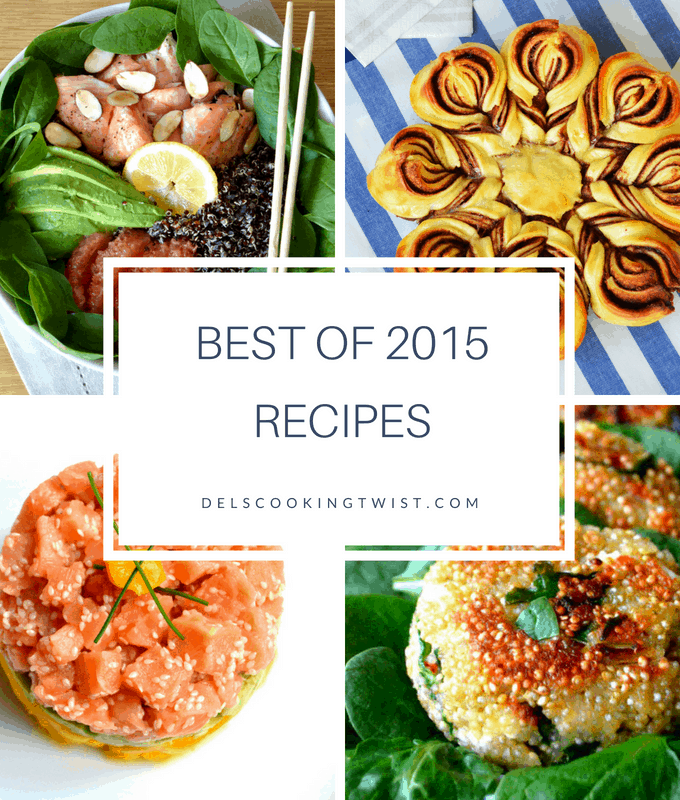 Meanwhile, find below a few existing cookie recipes from the blog I LOVE! Super Soft American Chocolate Chip Cookies – You’ve got to start with a basic cookie recipe, always. 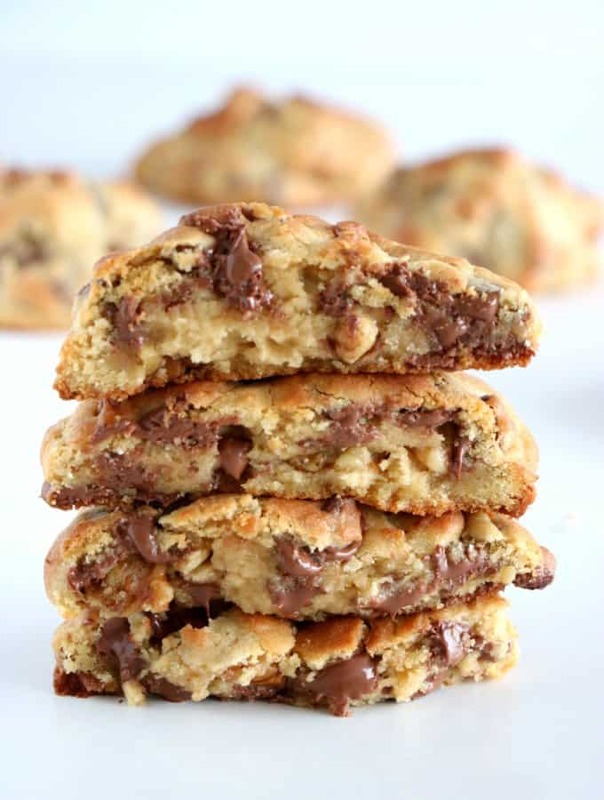 These chocolate chip cookies are thick, soft and sweet, with a subtle taste of light brown sugar. 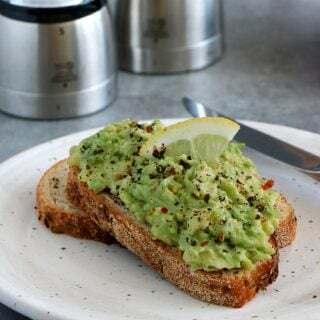 A recipe that will never disappoint you! 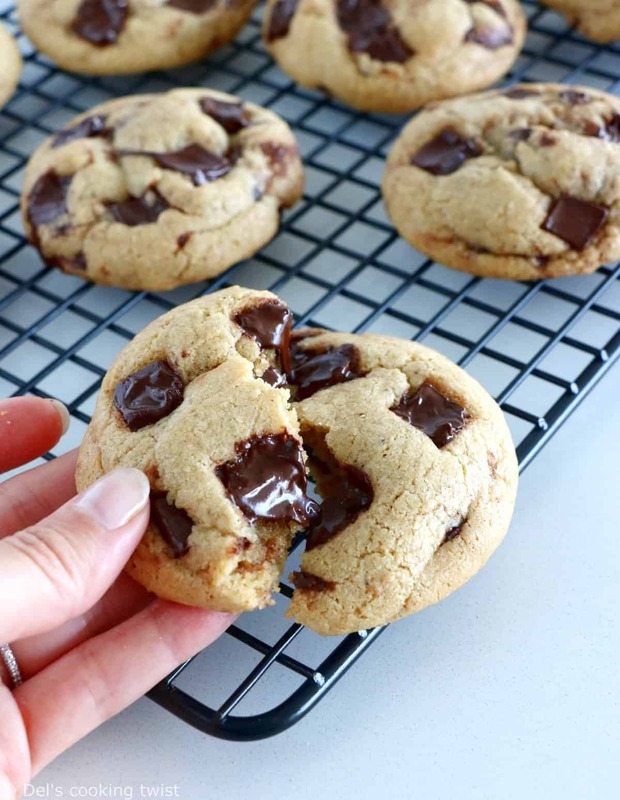 Levain Bakery Chocolate Chip Cookies – World’s Best Cookie Alert! Your #1 cookie recipe on the blog, and we understand why. 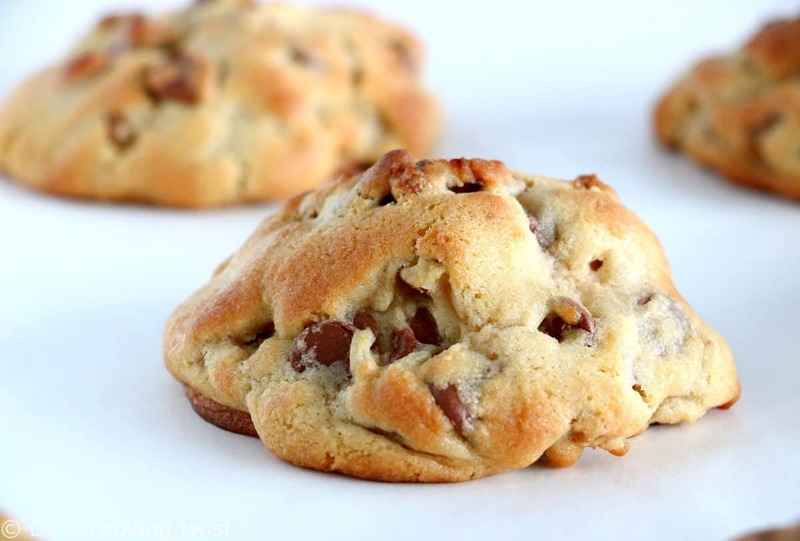 A giant, thick cookie, crispy golden brown on the outside with a soft gooey center inside. To die for! Brown Butter Coffee Tahini Cookies – These thick, generous and nutty cookies are made with brown butter, coffee and tahini. Definitely among my favorite ones! 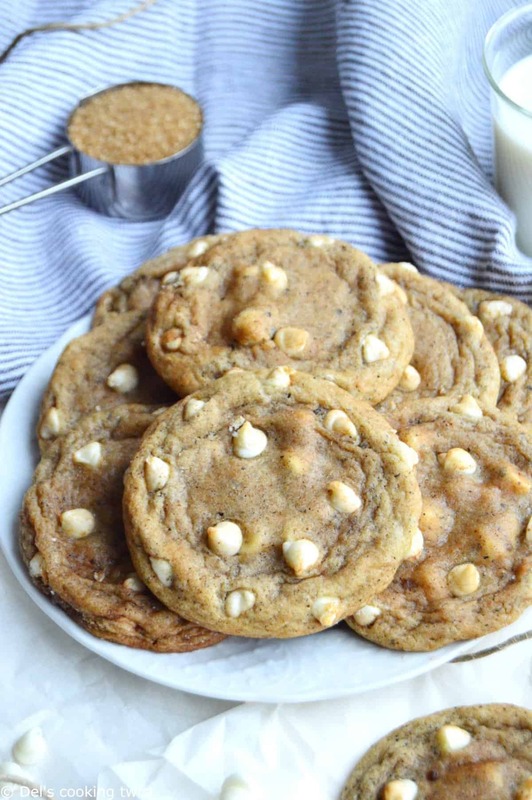 White Chocolate Chai Snickerdoodle Cookies – I’m obsessed with chai spices which definitely bring these pillowy white chocolate cookies to the next level. A must try! 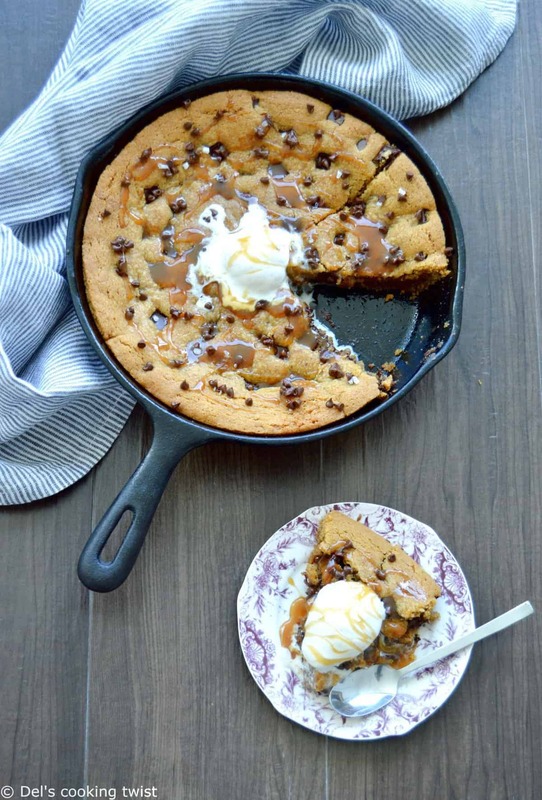 Chocolate Chip Skillet Cookie – When a cookie is not enough, go for a giant chocolate chip skillet cookie to share, topped with ice cream and caramel sauce. Hmmm…! And 12 more cookie recipes are coming! Tell me: what cookie recipe(s) would you like me to share? 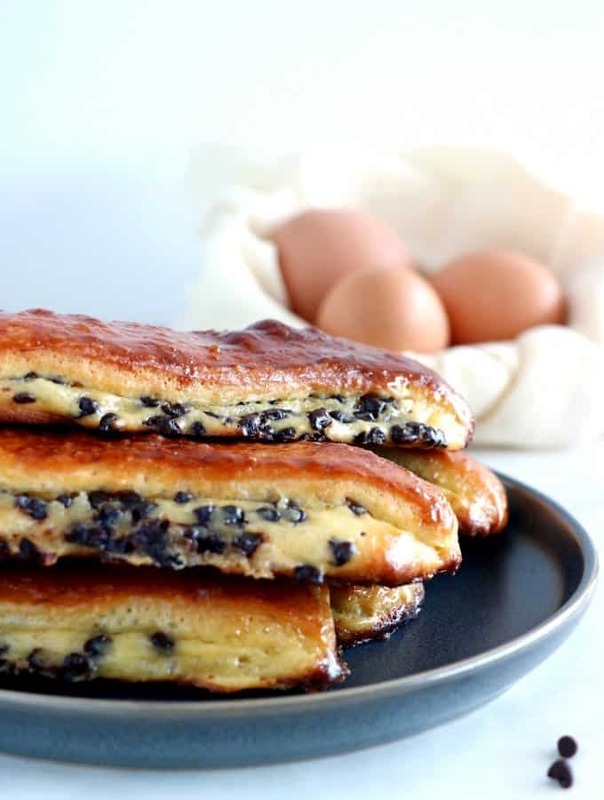 Personnellement, j’aime bien les cookies chocolat-banane et je serai ravie de trouver une nouvelle recette. Sinon, quelque chose de plus simple avec des cookies tout chocolat (il existe déjà une recette à l’aide d’avocat mais une plus « basique »). Merci Del pour ce blog qui donne envie par ces superbes recettes et photos. Je suis toujours contente de lire un nouveau post. 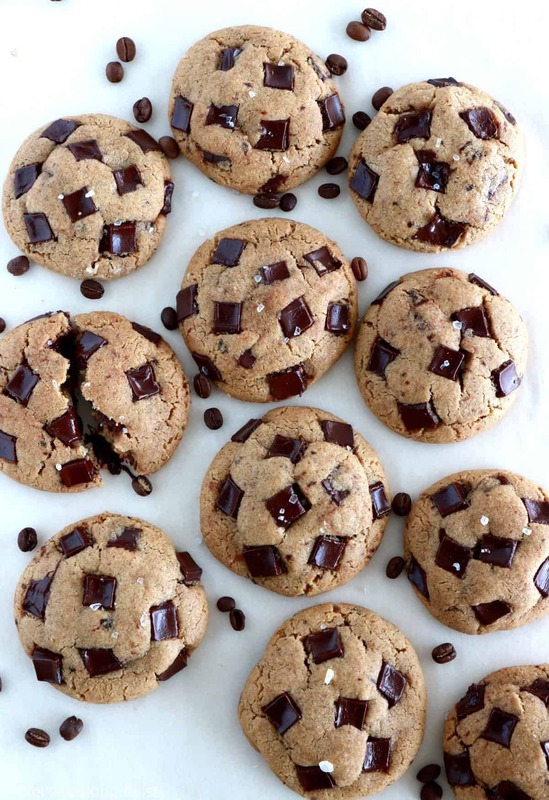 Moi aussi j’adore les cookies et je suis toujours à la recherche de recettes vegan mais pour l’instant peu d’entre elles me séduisent……. alors je reste à l’affut …. I’d love a refined sugar free, nut or seed flour cookie recipe! 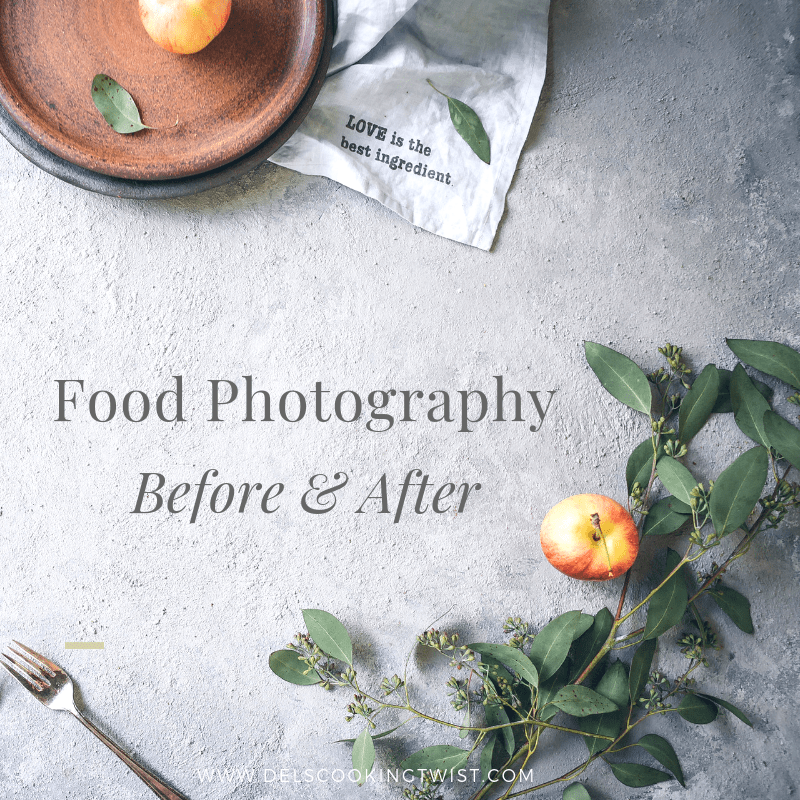 Perhaps using dried cranberries or dried apricots and dark chocolate?! Je recherche une recette de cookies sans gluten au sirop d erable et aussi au beurre de cacahuète. Merci pour les super recettes du site !